Kickstart Kids International – Kickstarting the lives of orphans and vulnerable children! We are a charitable organisation working to kickstart the lives of vulnerable children in Kenya through locally-led sustainable development. Help us support those most in need. 100% of funds go directly to support our work in Kenya. 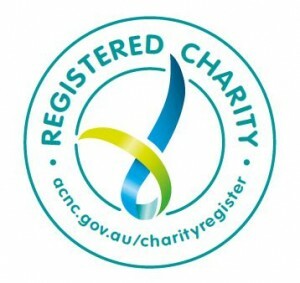 Every donation counts and is tax deductible in Australia and the UK.